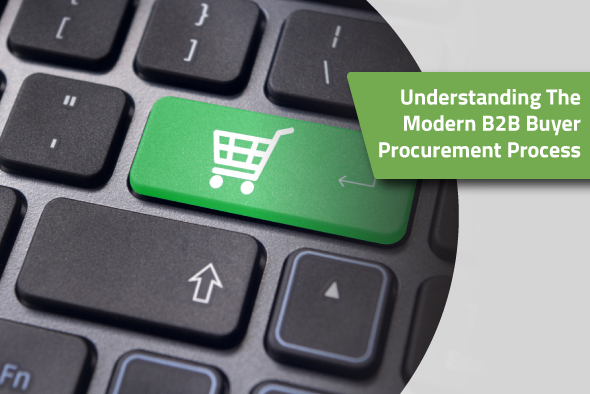 Paper is a familiar fixture for the ordering process of sales reps and customers, but familiarity doesn’t mean it's the best method for placing wholesale orders. Businesses across the world are phasing out the humble paper order form in exchange for faster and more accurate options like mobile sales and ordering apps. 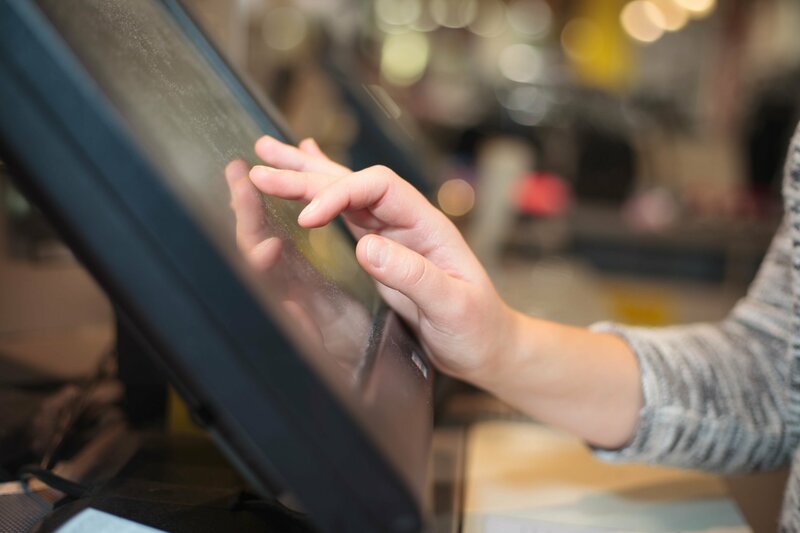 Is your business ready to reap the rewards of digital-based ordering? Is it time to retire the time-consuming paper order form? To help you decide which order method best meets your business goals, we’ve compiled some information for you. 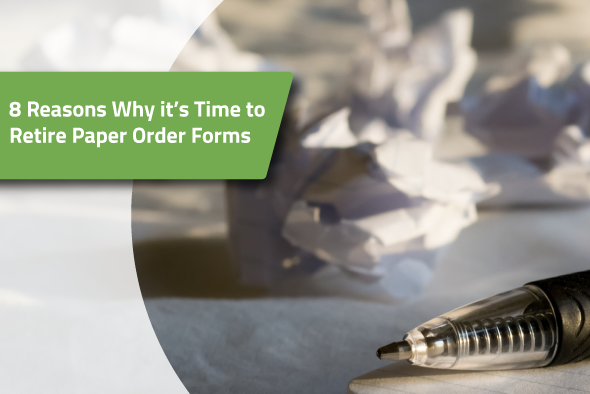 There’s no denying the fact that paper order forms, require more time and resources. 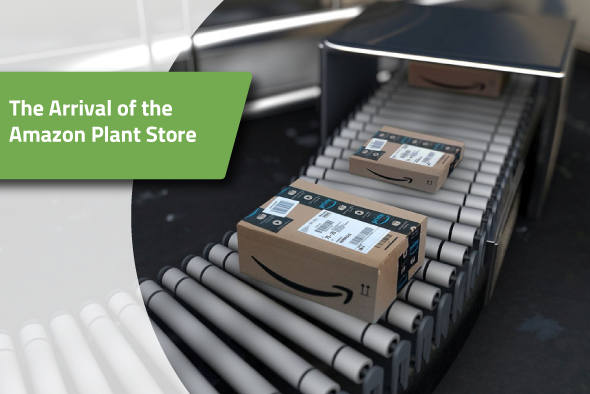 For the majority of wholesale businesses, an ordering process will not only mean keeping paper order forms on hand, but it also requires a product catalog and a customer pricing list. That's a lot of page flipping and writing. Outdated information - When it comes to correcting an error, paper doesn’t make it easy.. Once material is printed, the only resources are whiteout, scribbles, or the recycling bin. That may not seem like a big deal until you’ve printed 50 copies that have SKUs mismatched. When a sales rep or customer is ordering off of paper order forms and catalogs, any errors or updates on the product and pricing information will result in errors or misunderstandings. Difficult to read - Let’s face it. We’ve all seen some pretty atrocious handwriting in our times. Order desk staff are right up there with primary school teachers, and the poor folk who have to read medical prescriptions for having to face some pretty messy writing. Handwriting can easily cause confusion and order errors, which are costly for both parties. Time Consuming - Flipping through catalogs and handwriting an order form is just the beginning of the ordering process. For many businesses, that handwritten order has to be manually enter into both the customer's internal system and the supplier's system. That's two times more order entry than required. If paper order forms have all those headaches, why not learn about alternative options. Mobile ordering has a lot to love for both your customers and your sale team and time-saving is just the tip of the iceberg. Up-to-Date Information - Digitally-based ordering allows product, inventory, and pricing information updates to instantly be delivered to all customers and sales reps. This eliminates any chance of miscommunications and reduce the chance of order errors (and saves you from throwing those 50 copies in the trash). Customer-Centric Ordering - Mobile customer and sales rep ordering provides a customised ordering experience based on the customer. When ordering online, the customer or sale rep gains access to the catalog that has customer-specific products and pricing, eliminating the need for a separate pricing sheet. 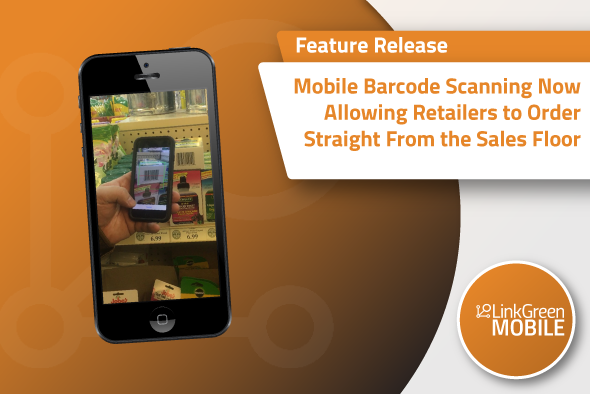 Fast and Convenient- Mobile ordering allows for quick product searching and filtering from anywhere, creating a fast and convenient ordering experience. 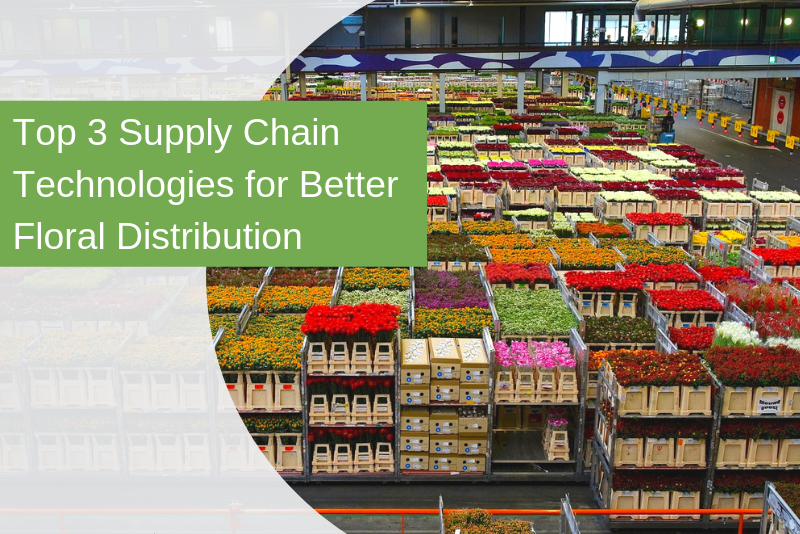 This leads to a faster and more accurate order and speeds up the fulfilment process. Order Management - When a digital order is placed both you can your customer receive an email that confirms the submission and provides you access to the digital order record which is saved online. Less order entry - Digital order submissions can save your business up to 90% of the time spent on order entry, compared to manual entry. They can be received directly into your internal systems with no intervention required. We get it. It’s hard letting go. But relying on familiar and comfortable paper order forms may being costing you more than you think. LinkGreen can help you make the switch with support at every step of the way. 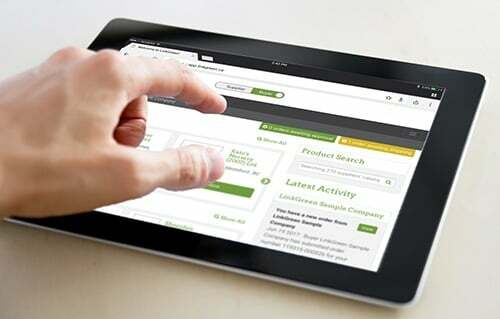 LinkGreen's sales rep app gives your sales team the flexibility to place orders and track customer order history. A sales rep can easily flip through your catalog and place orders effortlessly.